Looking for a little win or a chance to change your life forever? 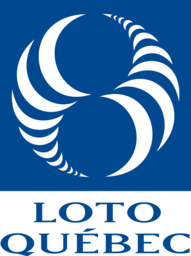 Loto Québec at CF Fairview Pointe Claire is the destination for the citizens of Pointe Claire looking for scratch tickets, lottery tickets and other games of strategy and chance. Purchase, play and check results while you shop at CF Fairview Pointe Claire.